I’ll be the first to admit that our family isn’t usually crazy over ham. 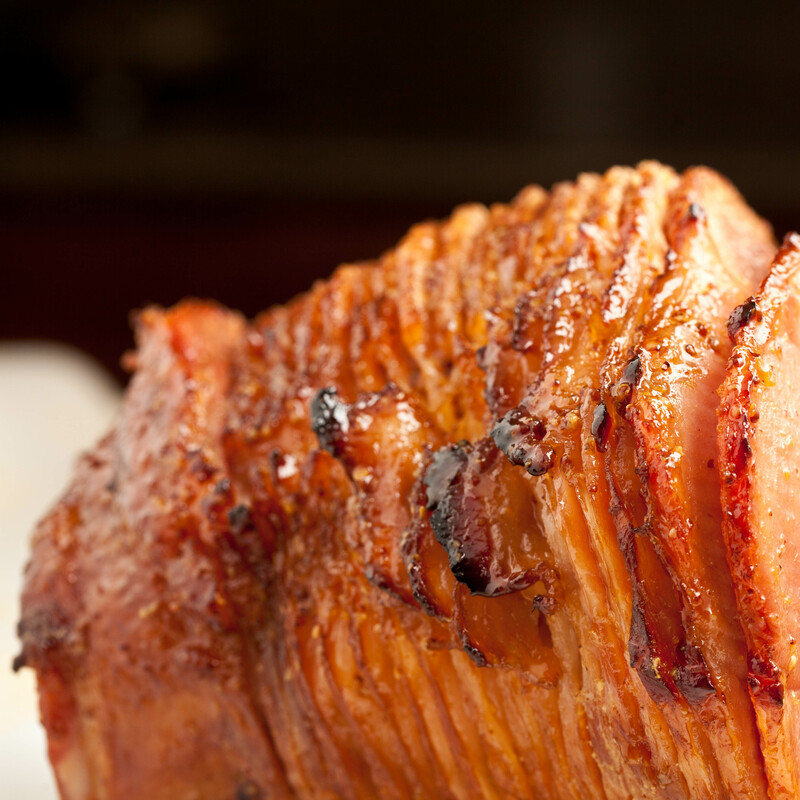 During the holidays, we opt for turkey over ham; a big ol’ ham isn’t something we gravitate to. However, years ago, my girlfriend showed up at a holiday party with a standout Honey Baked Ham that got my attention. The only homemade ham I’ve ever liked! That was neons ago. These days, I’ll do baked ham about once a year, usually for big gatherings. Perfect for Easter, coming right up. 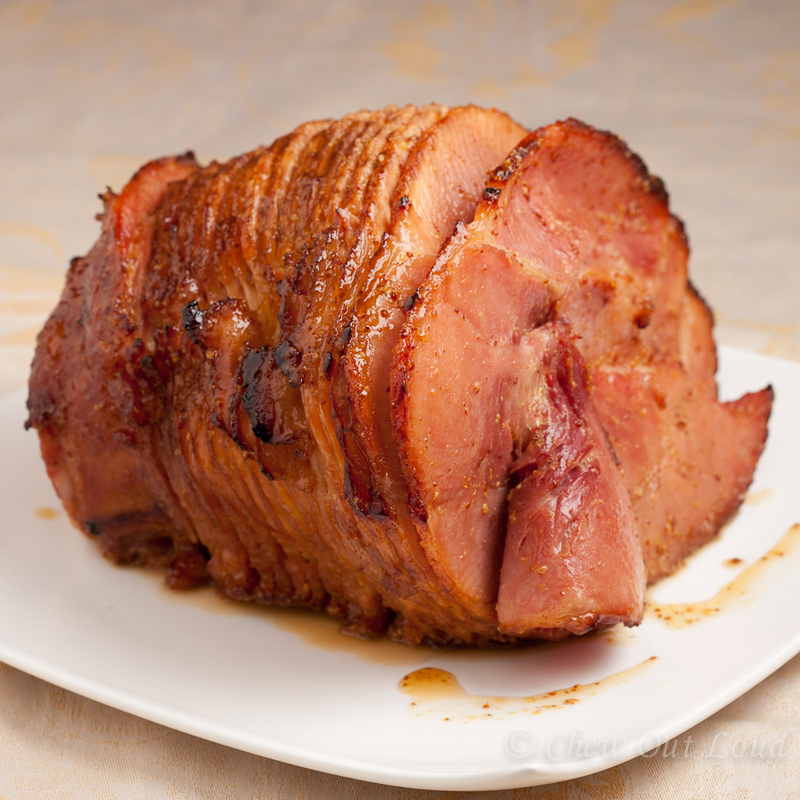 This ham is always the one and only recipe that I use, adapted from my friend’s original recipe. 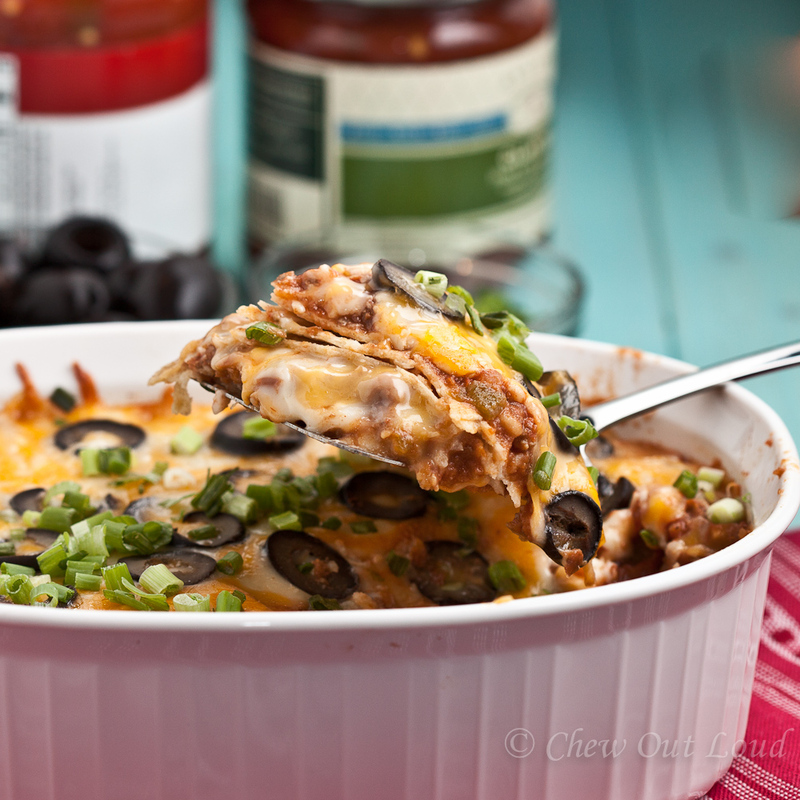 It never fails to impress, and I usually get hit up for the recipe as well. 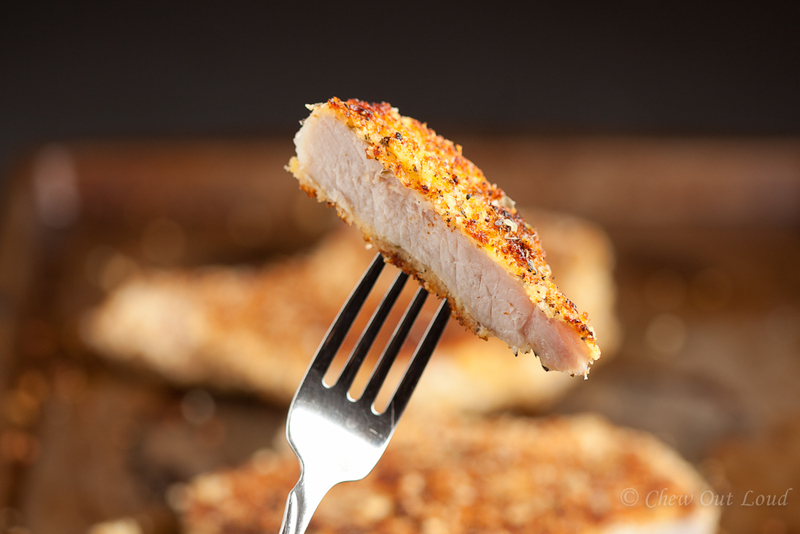 Just look at the golden brown goodness. Courtesy of brown sugar, country style mustard, all dripping with honey. Non-ham eaters may think twice, with this guy on the table. I’m convinced one reason for ham’s popularity is that it’s super easy to prepare and can feed a crowd. This Honey Baked Ham tastes like you’ve spent much more time on it than you really did. Be sure to get the spiral sliced ham if you want ease of slicing; plus, the juices really sink in with the pre-sliced ham cooking in the oven. Enjoy it! Heat oven to 350F with rack on lower position. Mix together apple cider, brown sugar, mustard, and honey in a bowl. 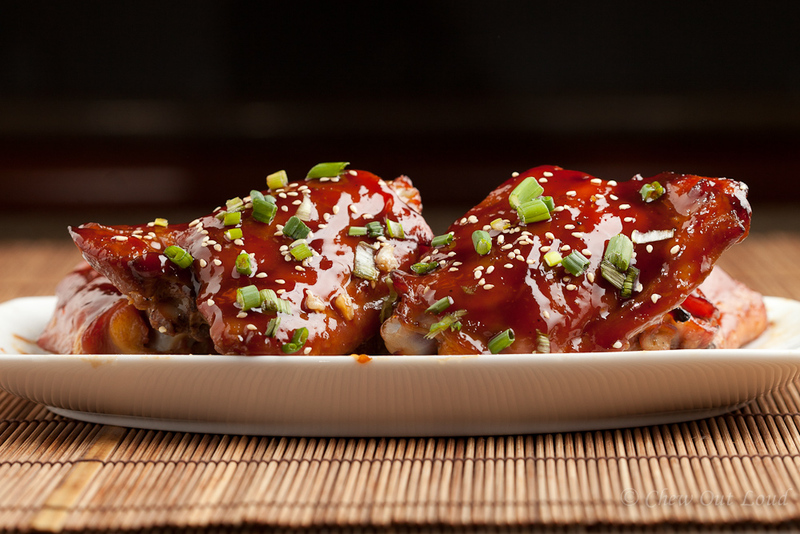 Mix well to fully incorporate basting sauce. Place ham in a 13×9 baking dish. Coat ham with a generous amount of sauce. 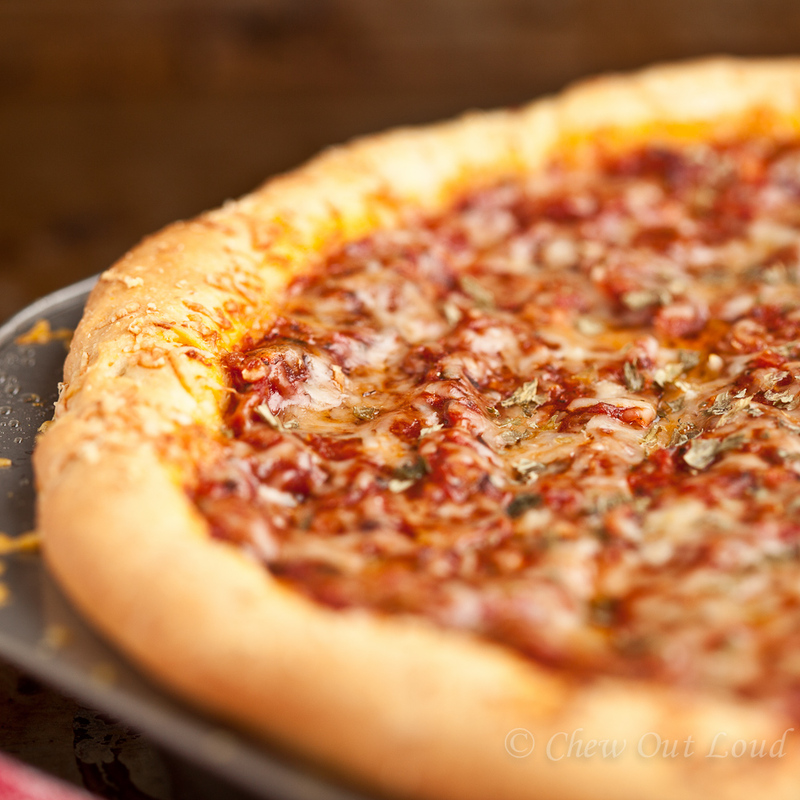 Bake for 60-70 minutes, basting thoroughly every 15 minutes. To serve pre-cut slices, arrange slices neatly on a serving dish and brush leftover sauce all over ham slices and serve. If serving ham whole, be sure to have leftover sauce available for drizzling. 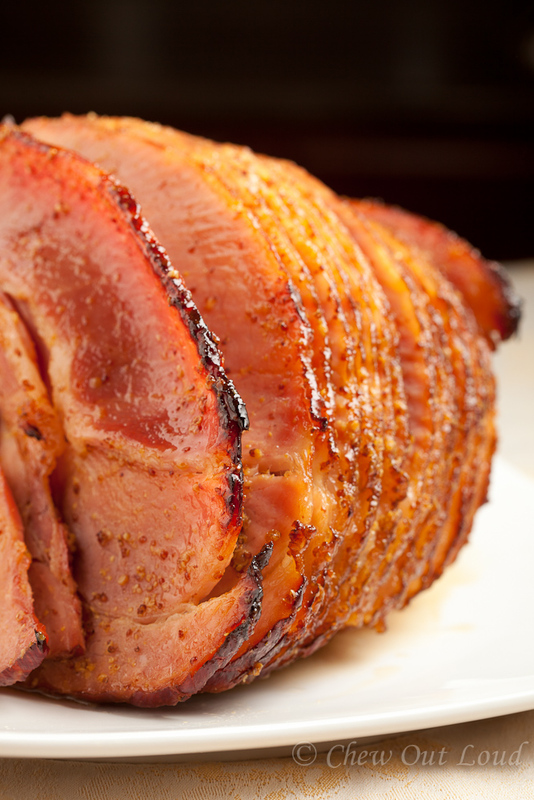 The sauce is what makes this ham so great! Source: Chew Out Loud, adapted from my old friend Janice. This weekend marks the end of spring break for us. The kiddos might not be ready for the end of their vacation from school, but let’s just say I’m good with resuming their school schedule. The ongoing freeze has made it hard to spend time outside during spring break this year. Three kids plus a new puppy under one roof equals one exhausted mommy. Thus, I packed everyone in the car today (puppy included) for a good romp in the empty, snow-laden park fields. Energy outlet galore! Days of chaos render little time for padding around in my kitchen. Crazy days like these call for simple yet fool proof meals. 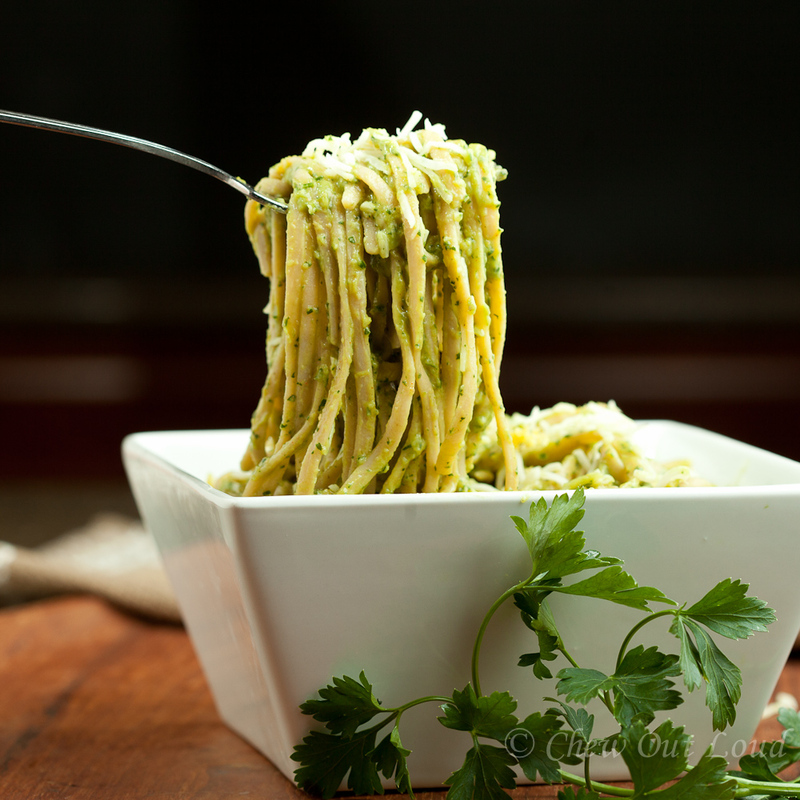 Meals that everyone will happily run to the dinner table for. 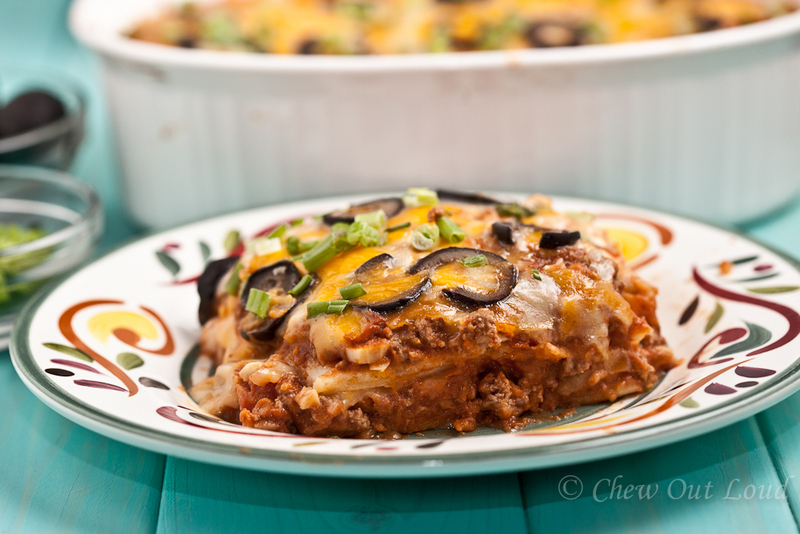 Meals that can be made ahead of time and easily served. 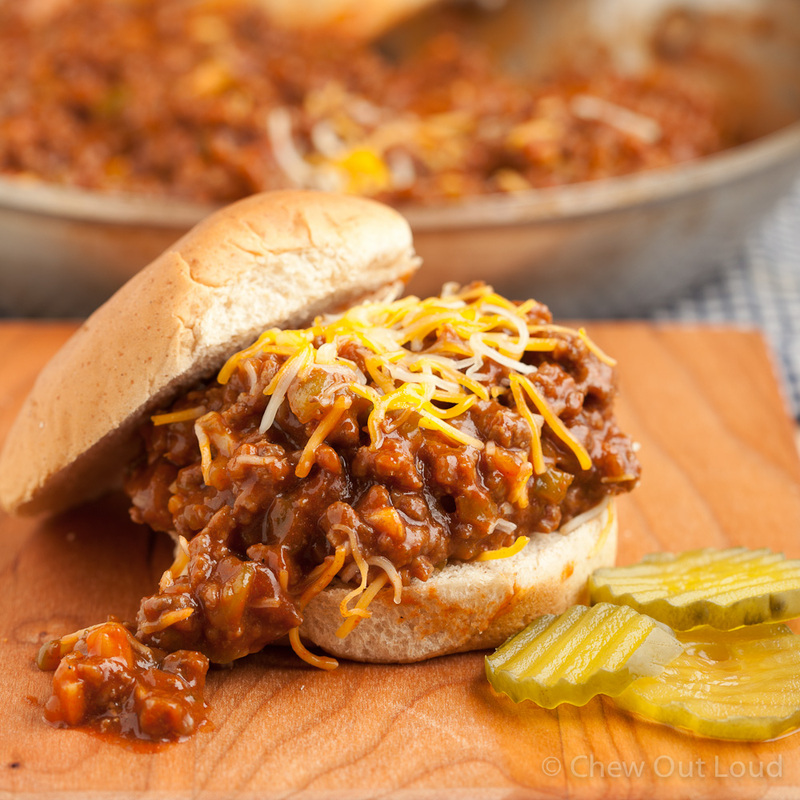 These tasty sloppy joes are one of my favorite go-to recipes for crazy weeknights. 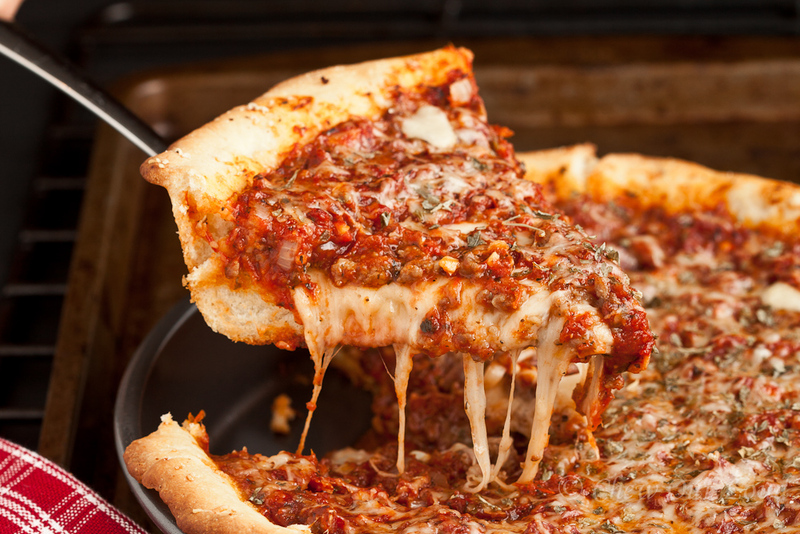 If I know the next day is going to be hectic, I like to prep the ingredients for sloppy joes the night before. Then, all I have to do is put it on the stove the next day. Easy. Hugely flavorful. Satisfying. 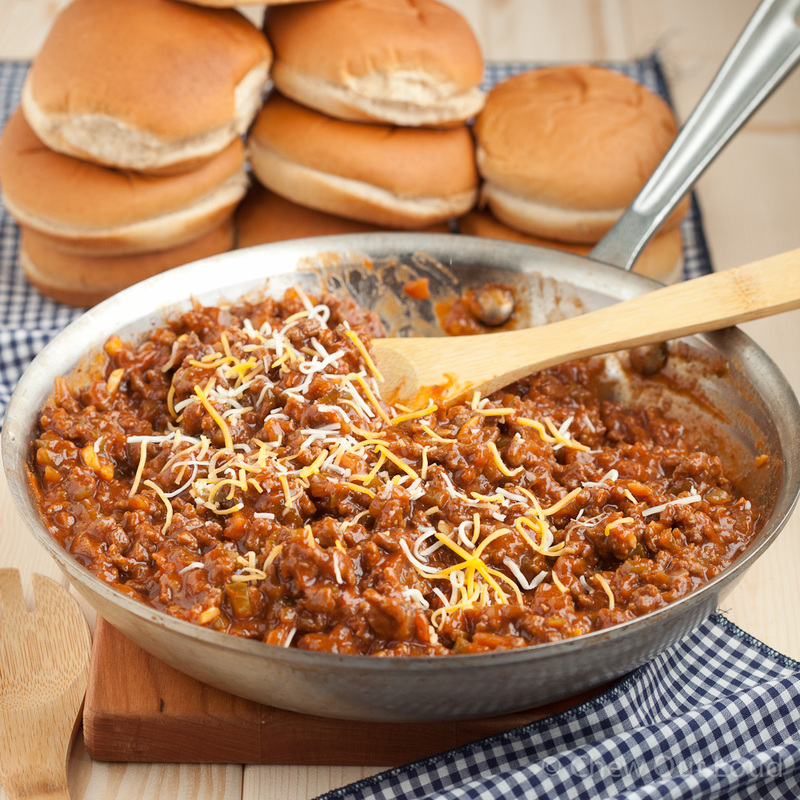 I often use ground turkey for my sloppy joes, but ground beef works well. My guys inhale this stuff, and it makes enough for leftovers, which taste amazing! Be sure to have enough buns on hand, as it’s easy to polish off several of these at one sitting. 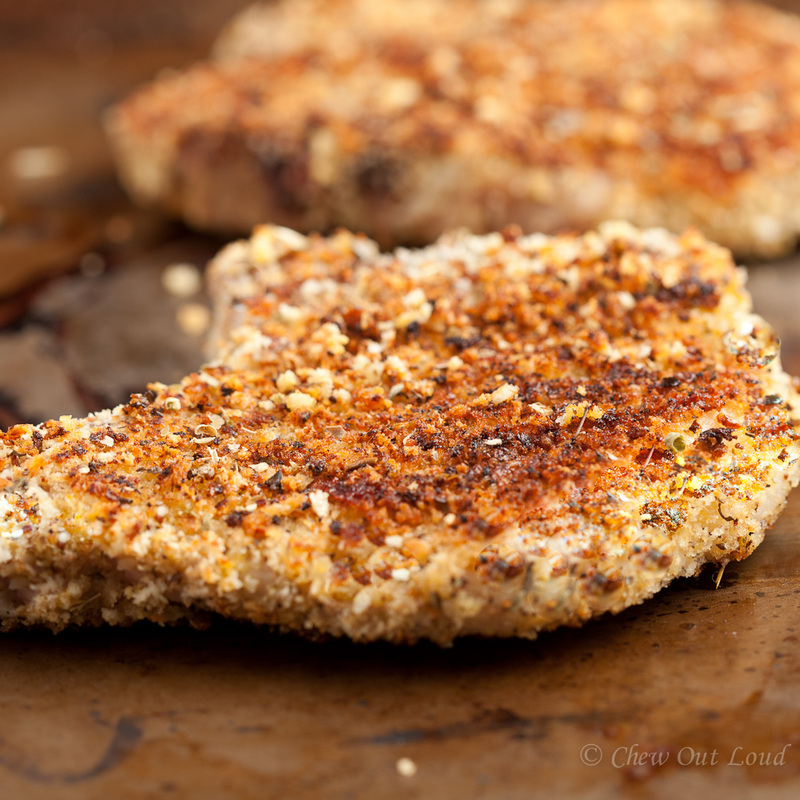 In a large pan, brown meat with 1 tsp salt and 1 tsp pepper over medium heat. Drain and set aside. In same pan over medium heat, stir together olive oil, onion, green pepper, garlic, 1 tsp kosher salt, 1 tsp pepper until veggies are soft. Drain liquids. Add back the browned meat to pan. Stir in mustard, ketchup, tomato paste, and brown sugar. Stir to incorporate well. Bring to simmer. Let simmer for 30 minutes, covered. 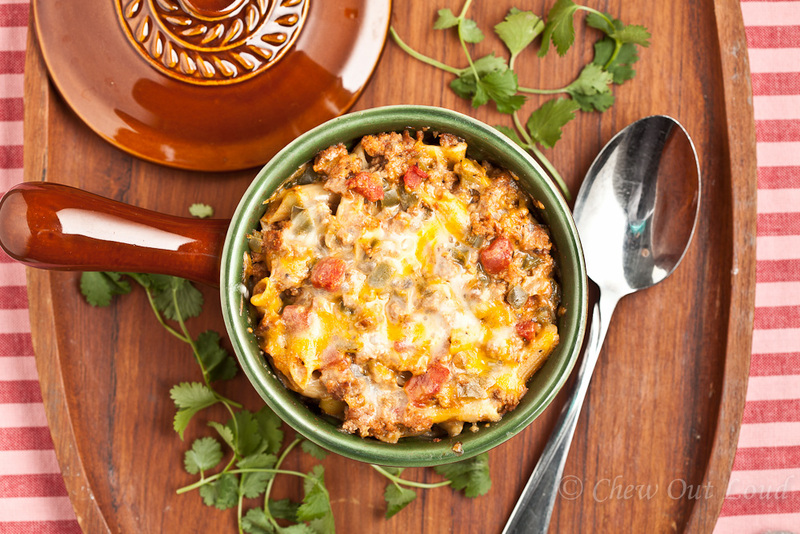 Can be made ahead of time, and reheated for serving. 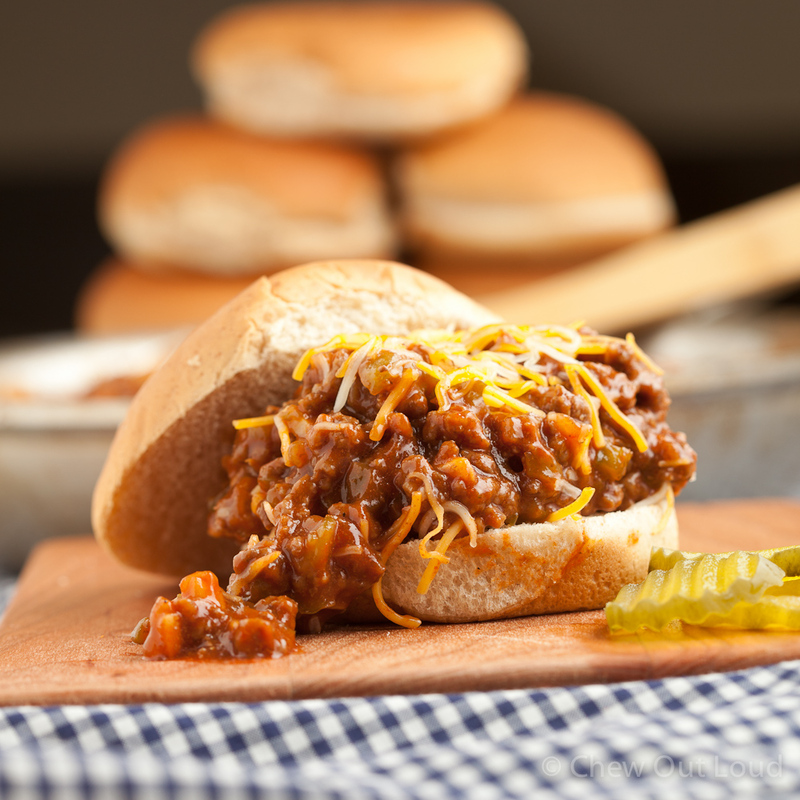 Serve warm, with shredded cheddar cheese on hamburger buns. East has been meeting West in the foodie world for years. 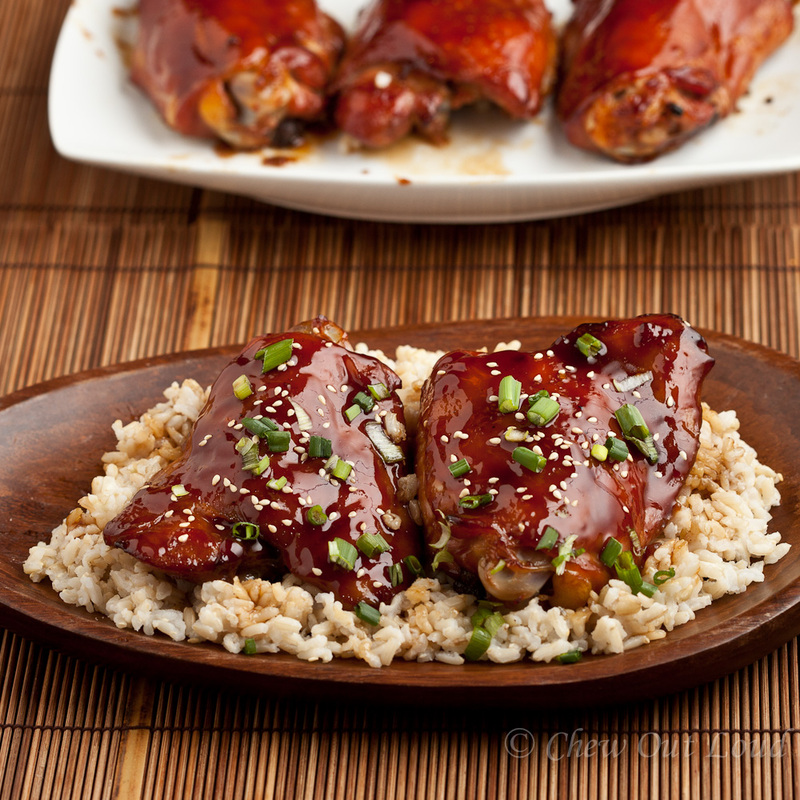 Most of the time, dishes that are in the realm of Asian Fusion seem sophisticated and somewhat polished. That said, I wonder where this Teriyaki Meatloaf fits in. It’s more of an Asian Fusion comfort food. Great grub. Ordinary, yet extraordinary. 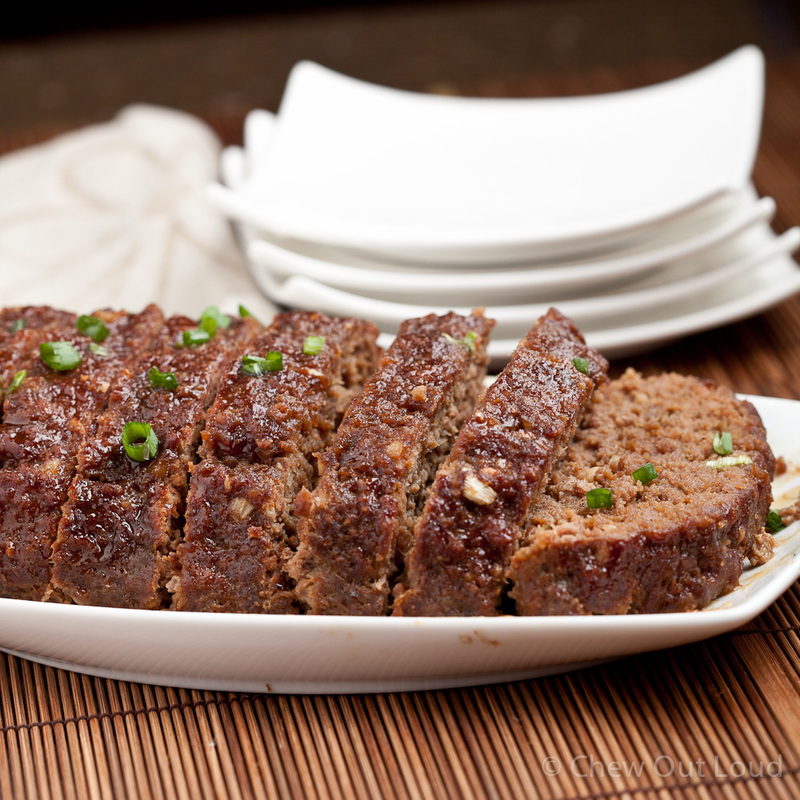 This Teriyaki Meatloaf is soooo addicting once you’ve tried it. 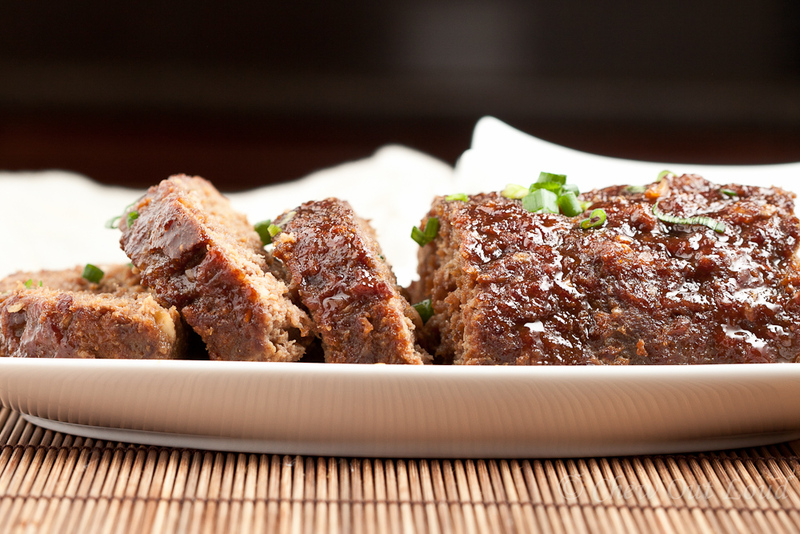 It puts a fantastic spin on traditional meatloaf. 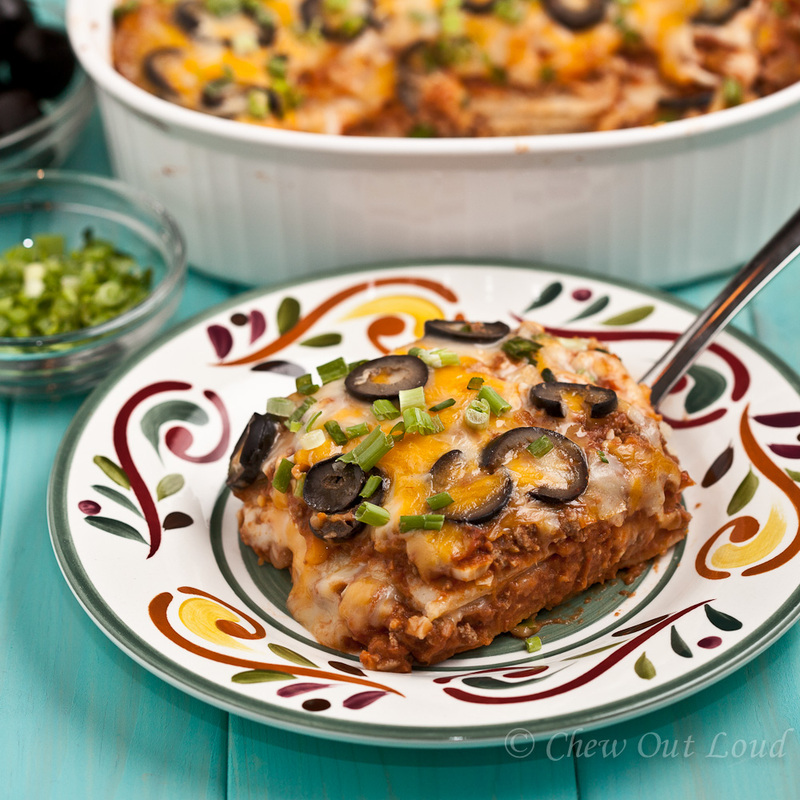 Not that traditional meatloaf isn’t totally yummy, but this just takes meatloaf to a whole new level. 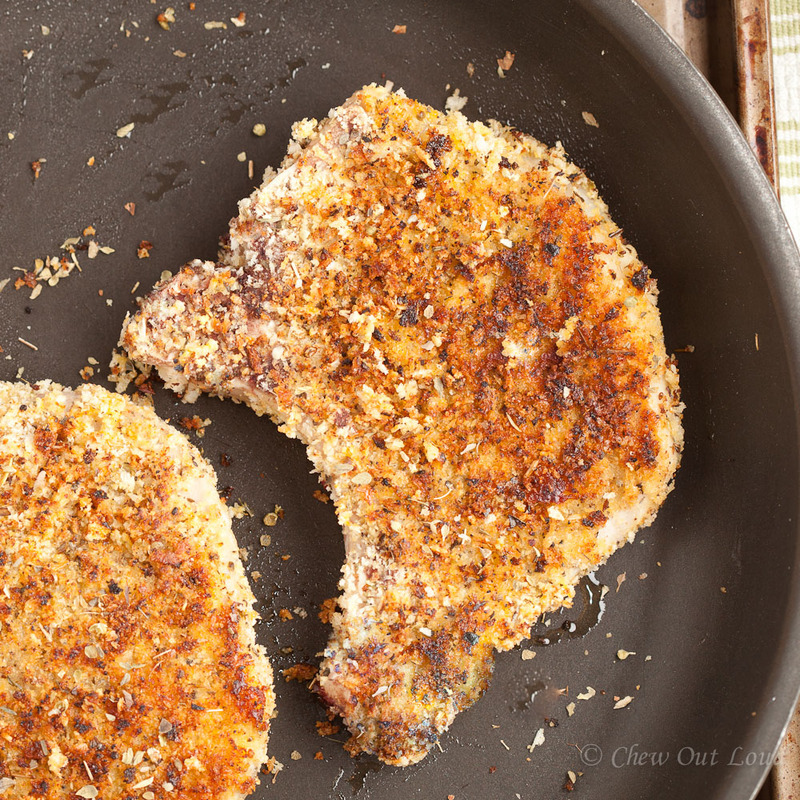 It’s one of our favorite weeknight meals. 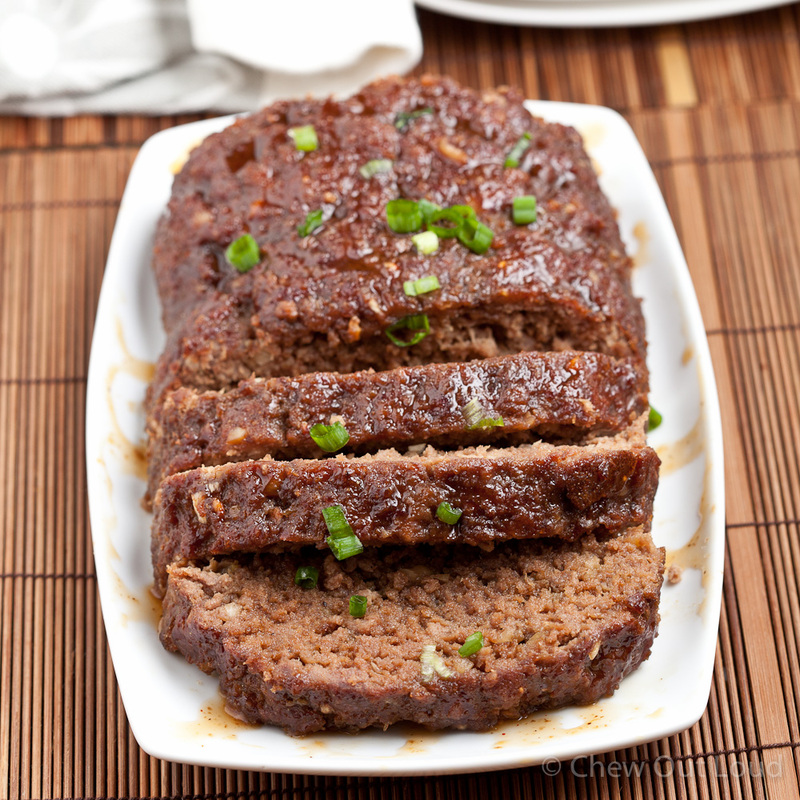 I love that this teriyaki meatloaf is super easy to prepare, and the perfect solution to a busy weeknight. It will feed the whole clan, and tastes like you spent way more time on it than you really did. 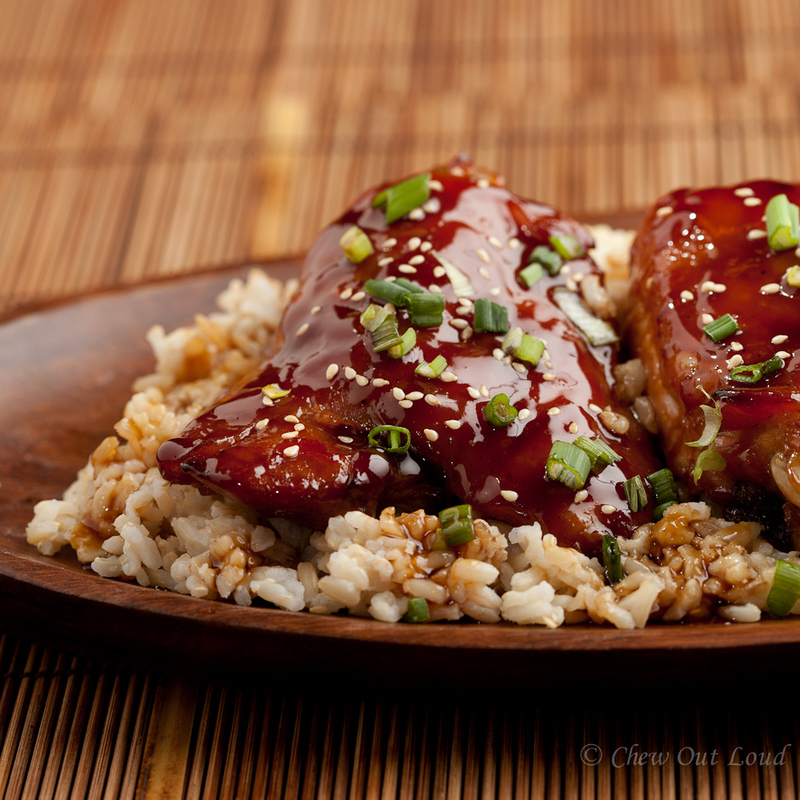 Teriyaki meatloaf yields a tender, full-flavored dish. 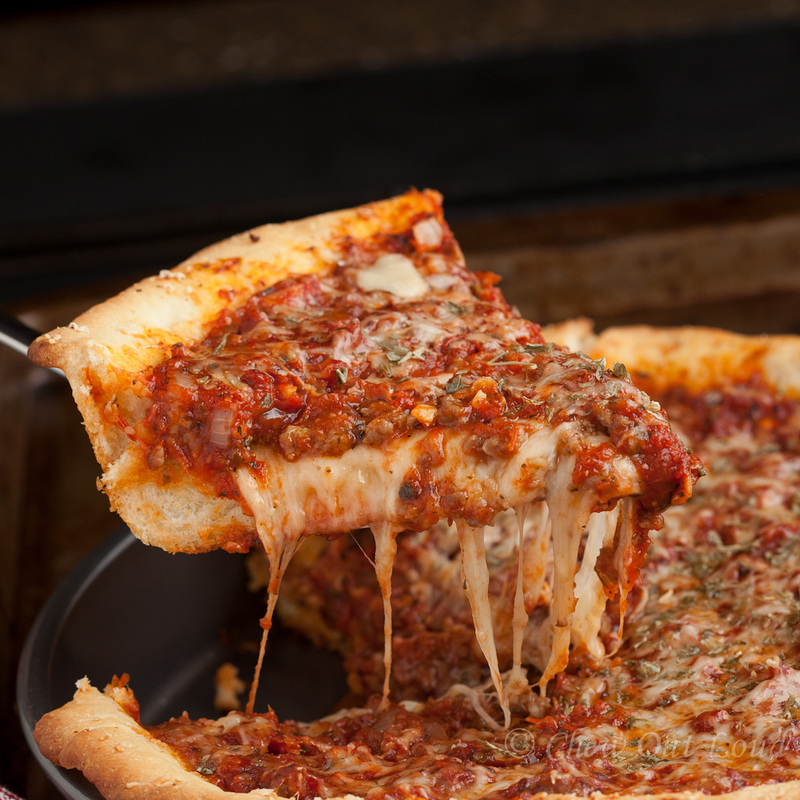 It’s both savory and sweet. The sauce is scrumptious. It’s perfect with your favorite style of rice. Leftovers reheat well, but we don’t tend to have much left over with this one. Enjoy it! Mix together sauce ingredients with whisk until incorporated. Set aside. Mix together all Meatloaf ingredients. Stir in the sauce, reserving 1/3 cup for later. Mix thoroughly. 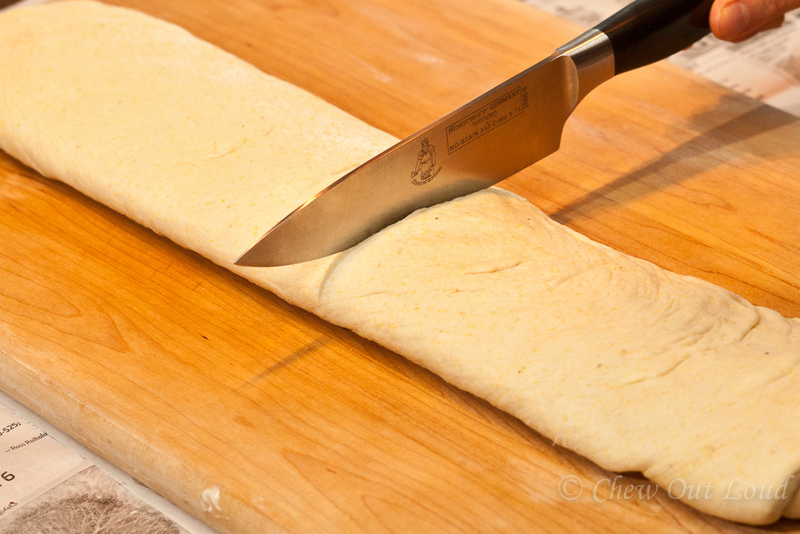 Press mixture into large loaf pan or shape your own loaf in a 13×9 pan. If using loaf pan, be sure to have a large pan underneath to catch spillage. Pour remaining sauce over top of meatloaf evenly. 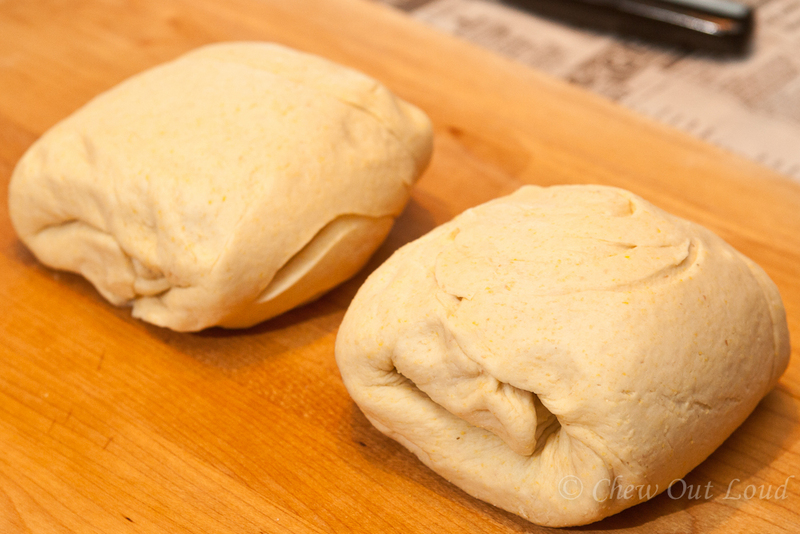 Bake for 1 to 1.5 hours or until meat is cooked through. Source: Chew Out Loud, adapted from my sweet friend Diana. 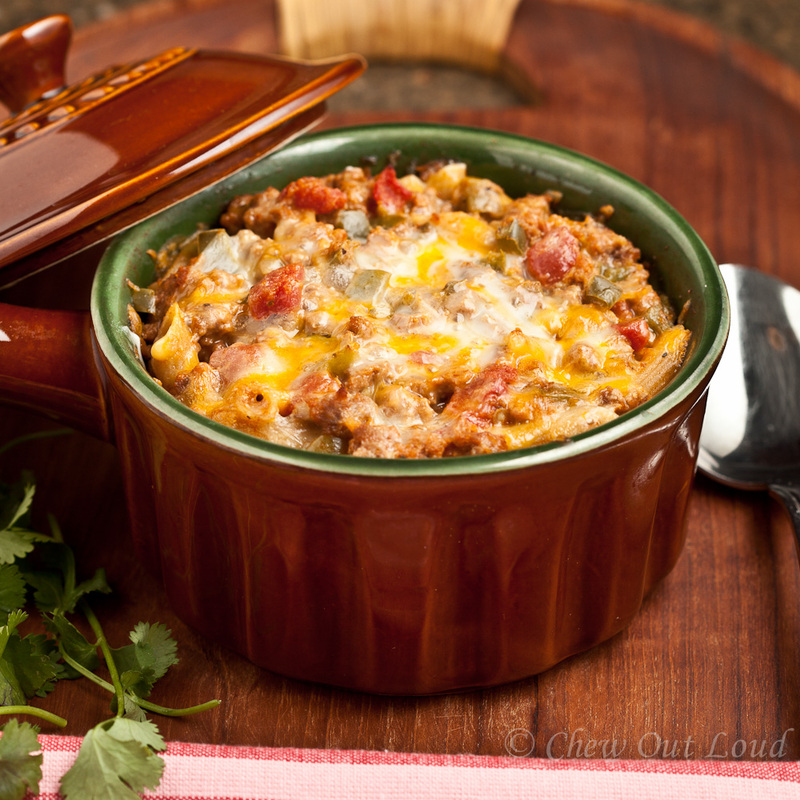 Because of you, Diana, we’ve enjoyed this scrumptious meatloaf for many years! Happy Valentines Day tomorrow! I meant to give you this succulent Cioppino earlier in case you were looking for a special dinner inspiration, but better now than never. 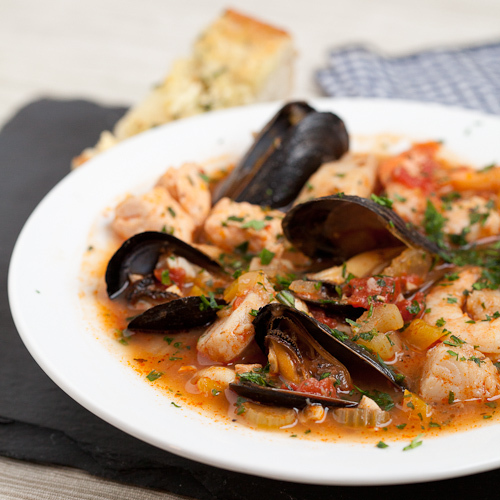 You’ll want to save this recipe for your seafood-loving friends and family; they’ll be hard pressed to find a dinner as enjoyable as this intensely mouthwatering seafood stew. 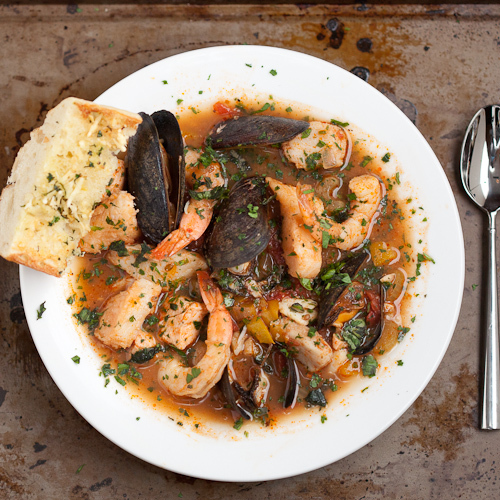 Your peeps will adore you for cooking up this Cioppino for any special dinner. I’ve been a seafood fan all my life. My parents are adept at dishing up delicious sea fare, and living near the ocean most of my life sure didn’t hurt our fresh seafood consumption. If you enjoy seafood, you already know there are very few things that parallel the awesomeness of a deeply satisfying bowl of good Cioppino. We were previously under the assumption that Cioppino originated in Italy, which I gather is a common assumption. 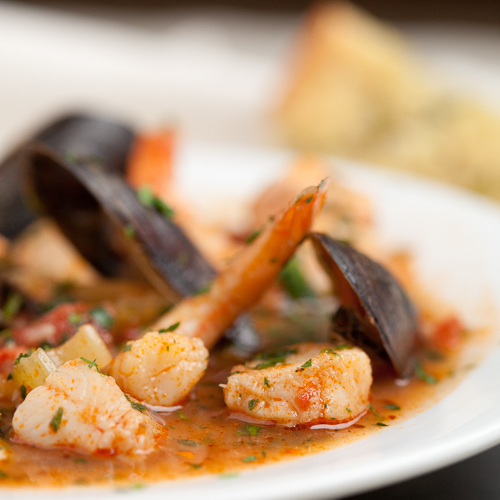 In reality, Cioppino is considered Italian-American, as it was originated in good ol’ San Fransisco. 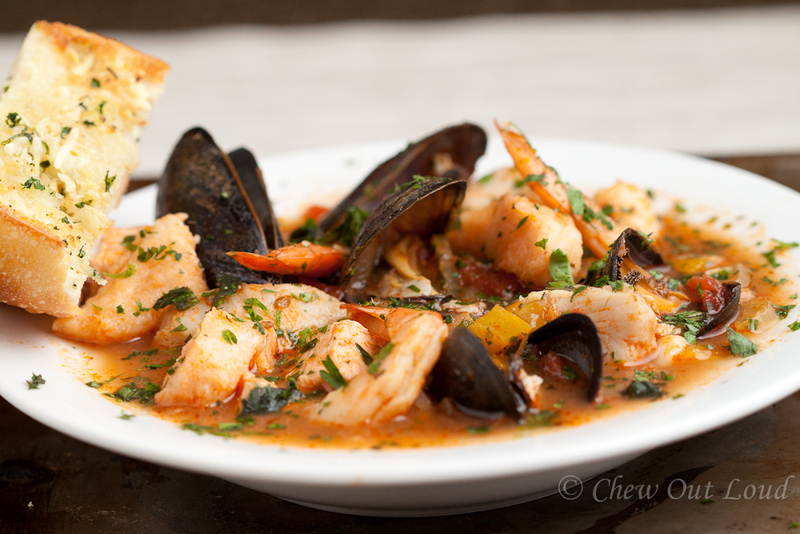 Cioppino is a concoction that resulted from fishermen combining their catches, creating a hearty stew with whatever good stuff was in their boats. Catch-of-the-day stew. I personally am supremely thankful for those fishermen who helped propel this wonderfully hearty, satisfying, and healthy stew. 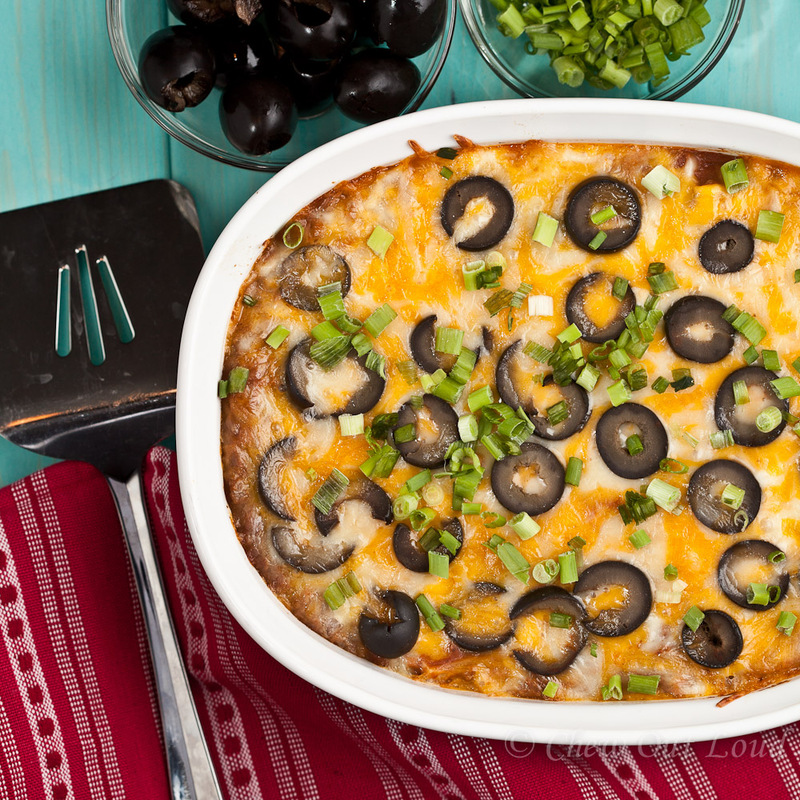 It’s the perfect solution for cold weather dinners, and scrumptiously satisfying with crusty bread. The bread is a must-have, for soaking up every drop of the light yet full-flavored broth that’s way too delectable to be wasted. I’ve eaten Cioppino in many places, and it’s always made a little differently, depending on where you get it at. Typically, there is a variety of shelled seafood (clams, mussels, shrimp, crab, etc.) combined with chunks of firm fish. All swimming in an indescribably delicious warm broth. If you can’t get certain shellfish but can get a hold of others, just sub with what is available to you. Keep the shells on for cooking, as that is what lends the broth its amazing flavor. Make it a date for two, or a dinner for eight. My fave part – this phenomenal broth can be made the day before, and just add seafood the day of. Enjoy! 1 can (28-32 oz) can whole plum tomatoes, drained and chopped. Juices reserved. 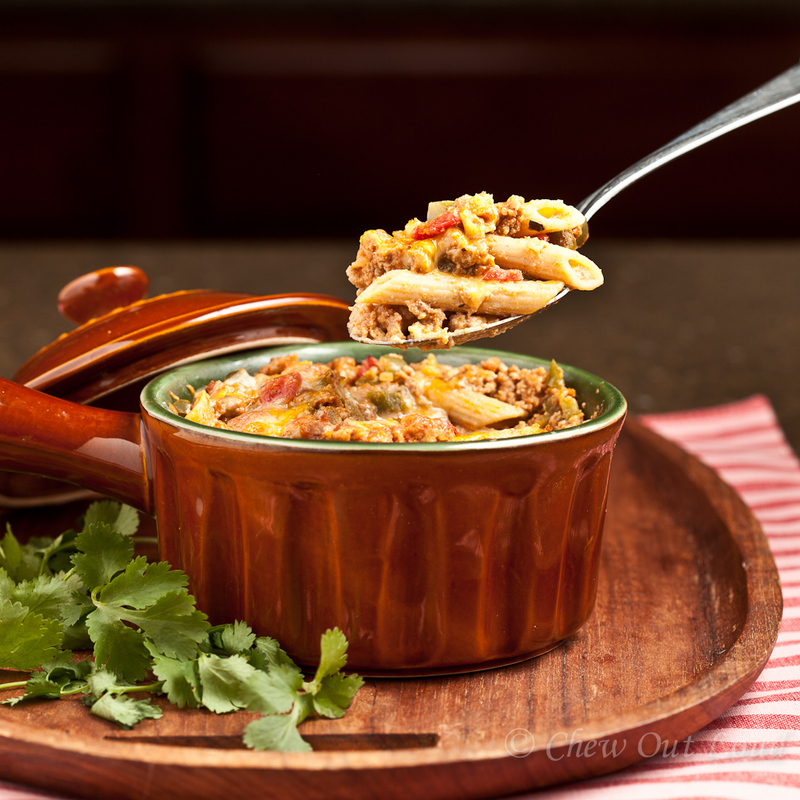 Place first seven ingredients in a large heavy pot or dutch oven over moderate heat. Cook until onions are soft, 5 min. Stir in celery, bell pepper, and tomato paste, cooking 1 min. Add wine and boil until reduced by about half, 5-6 min. Stir in tomatoes, their juices, claim juice, broth, and sugar. Simmer covered 30 min. Season with additional salt and pepper to taste. If ready to serve: Bring stew to simmer. Add clams and mussels until shells just open, checking every minute and transferring opened clams/mussels to a separate bowl with tongs immediately when they open. Remaining unopened shellfish should be tossed out. Lightly season fish fillets, shrimp, and scallops with salt/pepper. Add them to the stew and simmer covered 3 minutes or just until shrimp turns opaque. If shrimp turns opaque before the fish is done, remove shrimp to prevent overcooking. Turn off heat and leave uncovered. Discard bay leaves. Return all cooked shellfish back into the stew. Add parsley. 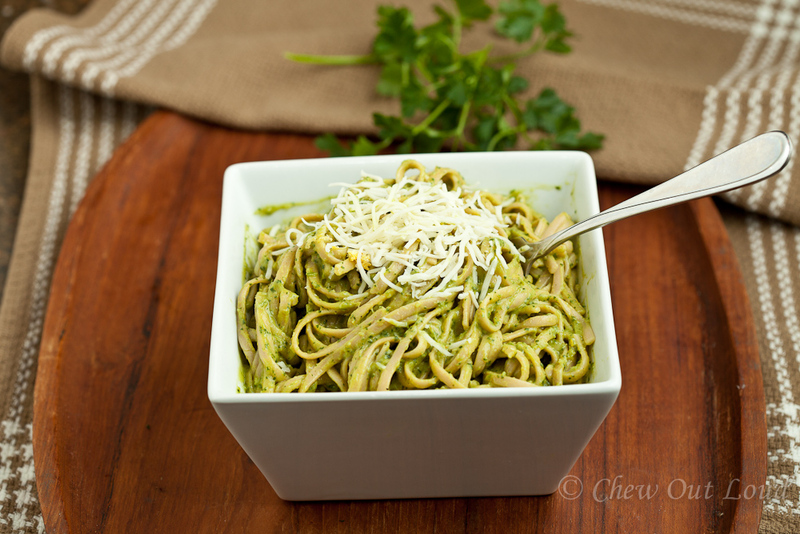 Serve warm stew in bowls, garnishing with fresh basil. 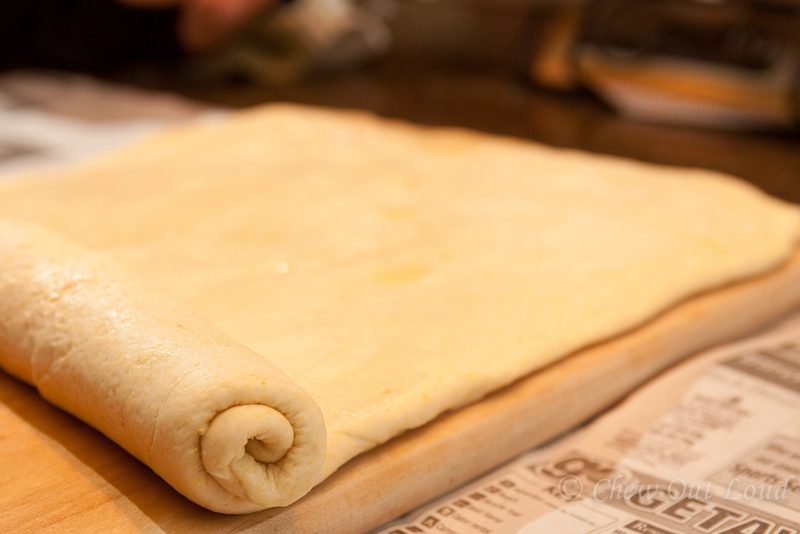 Serve with crusty bread. Wine Pairing: A good quality dry Sauvignon Blanc or crisp Rose will go beautifully here. Notes: Feel free to use whatever fresh/good quality seafood is available to you. Many people like to include crab legs. The most important thing is not to overcook the seafood. 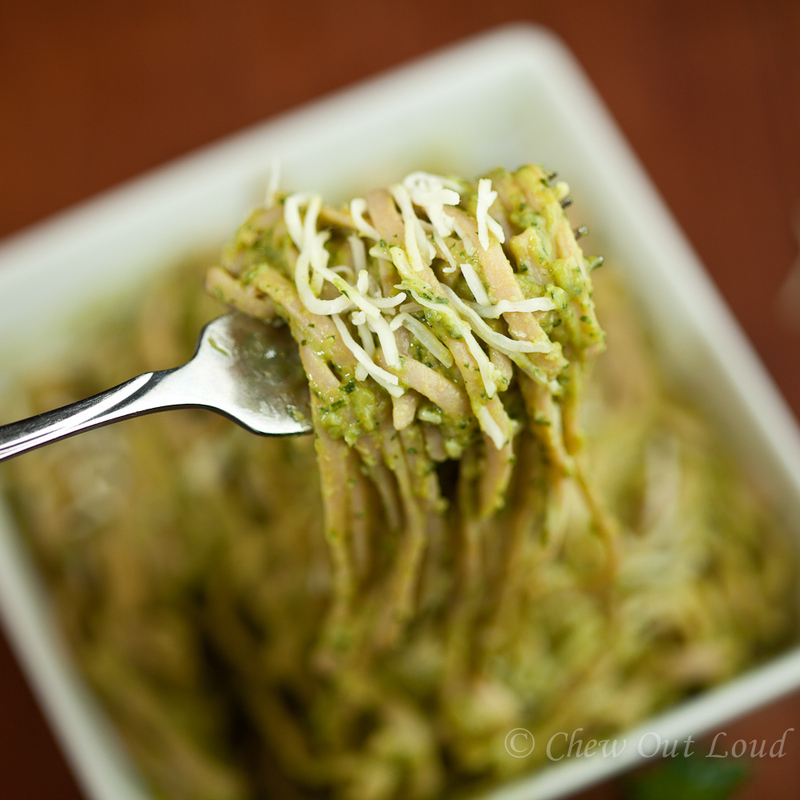 If I have any leftovers, sometimes I pour it over al dente pasta the next day… amazing.